In the first year of Say on Pay (SOP), executive pay programs at thousands of U.S. public companies have received strong support from shareholders. An overwhelming majority have supported resolutions at more than 98% of companies holding votes. Though opportunities remain for companies to improve their pay programs, most should view SOP results as a general endorsement of the current executive pay model. Proponents of the SOP concept achieved an early victory when the Troubled Asset Relief program laid the groundwork for the provision’s inclusion in the Dodd-Frank Act of 2010. 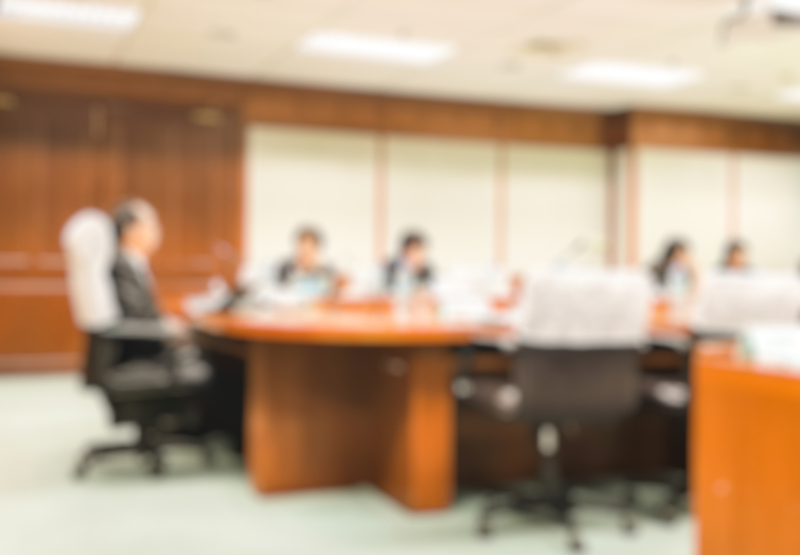 Shareholder advisory votes became a reality because of the persistent efforts of shareholder activists, including individual shareholders and union and public-employee pension funds. They had legitimate concerns about the executive pay model; they also had their own political agendas. Some of the wellsprings of the SOP movement were ideological, ensuing from the long-standing social debate over income inequality. Regardless of these origins, now that SOP is required and regulated by the SEC, shareholders’ views of the direction the executive pay model has taken over the past two decades is no longer a purely philosophical issue. Shareholders now have the choice of voting “against” pay programs, which might indicate opposition to the executive pay model and recognition of the need for change, or “for” them, indicating general acceptance of prevailing practices. Given the abundance of politically driven criticism, rhetoric and attendant media coverage that preceded SOP’s debut, many believed that most shareholders would deliver a negative message. 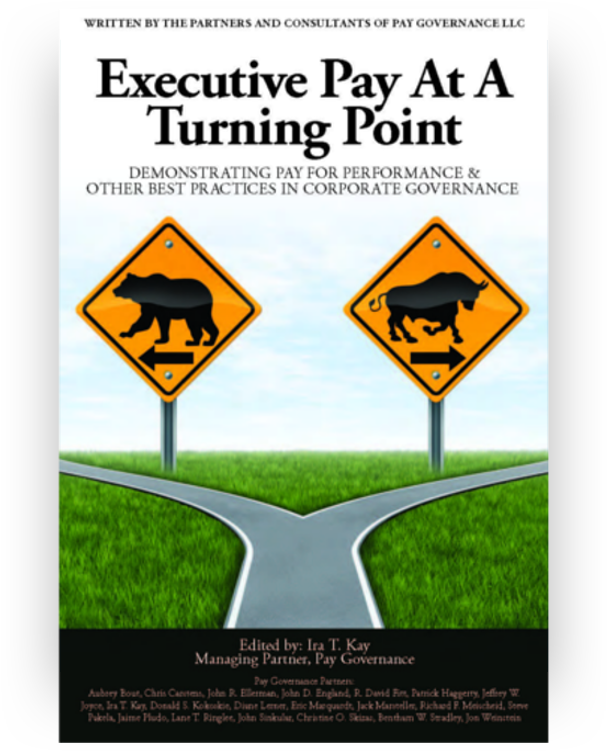 Governance critics had expected shareholders to vote against compensation programs because of their long-standing demands for stronger links between pay and performance, performance incentives with more direct and diversified financial metrics, reduced severance benefits and perquisites and, in many cases, lower CEO pay levels. Yet the opposite occurred. In votes at nearly three-quarters of companies covered by Institutional Shareholder Services (ISS) for which voting results were available as of July 11, more than 90% of votes cast supported resolutions (see table below). Despite these outcomes, many mass media outlets have focused on the 37 companies where votes failed — with scant reference to the thousands of companies whose shareholders voted overwhelmingly in support of pay programs. ISS and another leading proxy advisory firm, Glass Lewis, have played an influential role in the SOP process by issuing voting recommendations regarding the pay programs of thousands of U.S. companies. As the figures in the table demonstrate, such recommendations can have a significant impact on results. However, there are limits to this influence. Nearly 90% of companies receiving “against” recommendations from ISS nevertheless received shareholder support, suggesting that the models used by proxy advisors to evaluate pay practices did not reflect a consensus of the investor community. Among the “against” recommendations issued — in 13% of SOP votes — many stemmed from objections to specific hot-button issues (e.g., excessive severance). This suggests that the more typical criticisms of the executive pay model are not pervasive — that they relate to practices of a minority of companies. Corporate preparation for these votes was rigorous. Our experience suggests that, as they headed into the 2011 proxy season, most companies had a general sense of the issues that posed risk of failure. These included concerns over pay/performance alignment, hot-button practices and a stock price that is underperforming. Because of the peculiarities of proxy advisors’ evaluation frameworks, even “best practices” companies needed to be sensitive to the possibility that pay decisions or recent stock performance could lead to “against” recommendations. Given the relatively small number of companies that have “failed” their votes, one might ask whether the effort was worthwhile. Some of the strongest supporters of SOP have begun to refer to this proxy season as a “bust.” Others have suggested that conflicts of interest or lobbying efforts corrupted the process, creating the need for shareholders to express concerns through other means, such as proxy access. Still others have claimed that shareholders did not realize what they were voting on. This is highly unlikely, considering the widespread media coverage. Our view is that SOP has been a resounding success, and that the high passage record reflects shareholders’ general endorsement of the executive pay model. The results — a 9% dissent rate and 2% failure rate — could not be characterized otherwise. 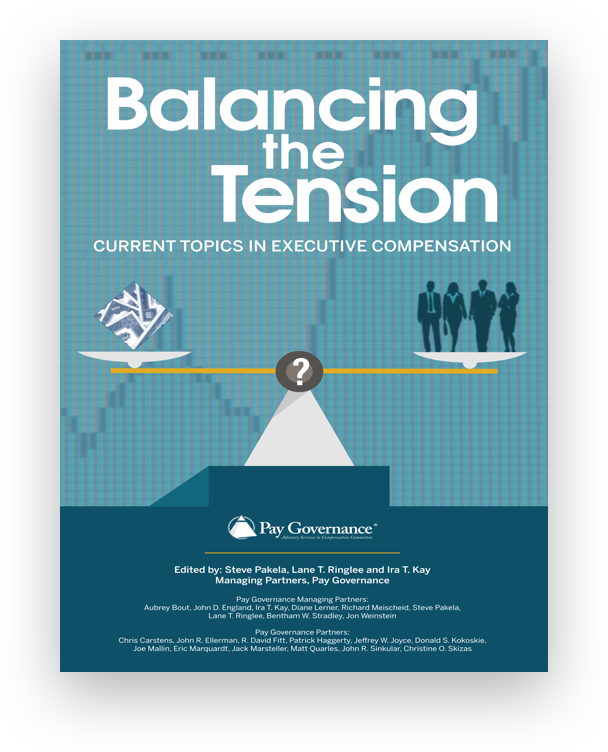 Reexamined their perspectives on the role that executive compensation plays in their companies, and have eliminated shareholder irritants (e.g., excessive perquisites) that distracted attention from the issue of pay/performance alignment. Invested additional time in preparing in proxy statements’ Compensation Disclosure & Analysis sections to assure more detail and clarity in explanations of the pay-setting process. Engaged directly with large investors, and indirectly with all shareholders through additional supplemental filings. Adopted changes to garner support, based on insights gleaned from increased dialogue. 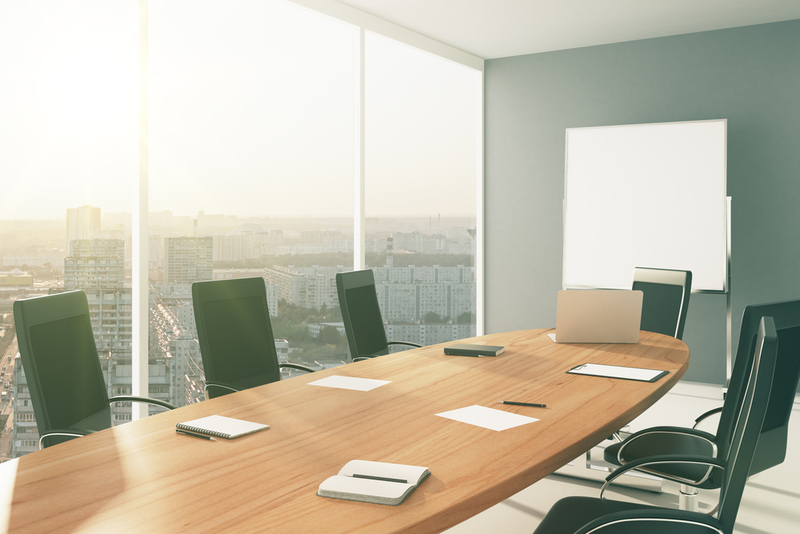 Despite the strong shareholder support received by a majority of companies that held votes this year, we expect boards to continue to improve the executive pay model. This will likely mean continuing to reduce severance, pensions and perquisites. We also believe that companies will seek to improve their processes for setting challenging incentive goals and evaluating company and executive performance. Among the minority of companies whose resolutions were rejected or those that received “against” vote recommendations from ISS and/or Glass Lewis, we expect more comprehensive pay-program reviews, with an eye toward adopting changes before the 2012 proxy season. These companies will likely pursue direct engagement with significant shareholders to fully understand their concerns. Armed with this information, these companies will revisit the tenets of their pay models. For many companies, this will mean fundamental change. For others, it may entail reductions of pay levels and/or a shift toward more performance-based compensation vehicles. Ultimately, the first round of votes will be viewed as a successful experiment from several perspectives. They have led to the elimination of problematic pay practices at some companies, and have contributed to increased dialogue between companies and shareholders. If shareholder support had averaged only 60% and 20% of companies had “failed” SOP, the prevailing executive compensation model doubtless would be undergoing a significant overhaul. Results of this year’s votes, however, paint a different picture: The current pay model may not be perfect, but it has the approval of an overwhelming majority of shareholders. General questions about this Viewpoint can be sent to Ben Stradley or Ira Kay via email at: bentham.stradley@paygovernance.com or ira.kay@paygovernance.com.